Inspired by the Greek Goddess of Victory - NIKE, Nike fragrance truly connotes the sweet smell of success. 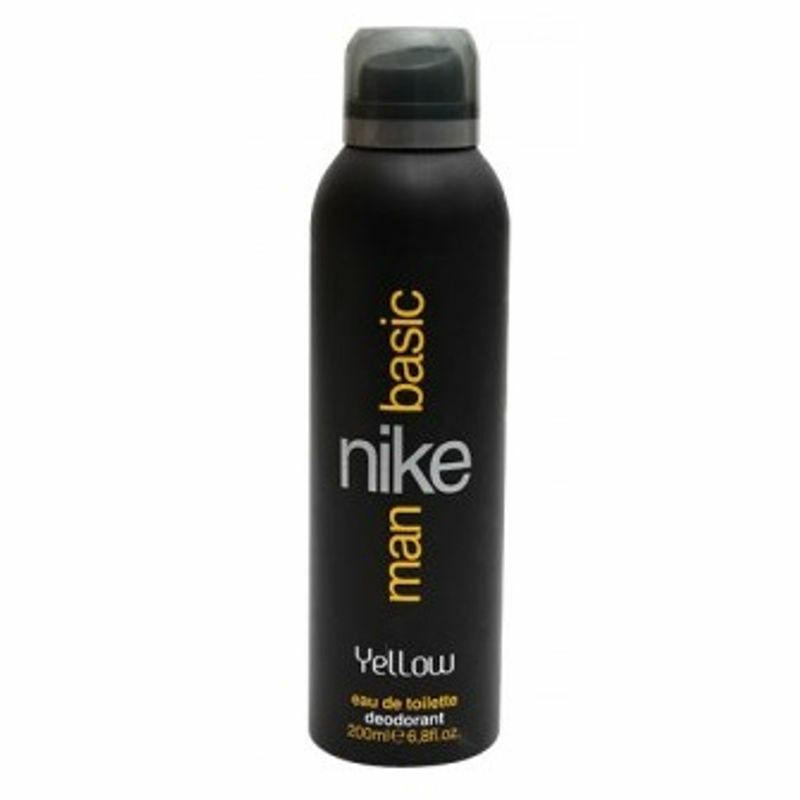 Nike Man Basic Yellow Deo Spray is a woody fragrance that keeps you refreshed and rejuvenated all day. It contains farnesol that ensures continuous and effective protection against perspiration odours all day. Spray it on and bowl her over with your style.